Web Services, Inc has been in business since 1998. We deliver websites, hosting, social media management and now local SEO. We understand the importance of being found online but not have to pay for advertising. 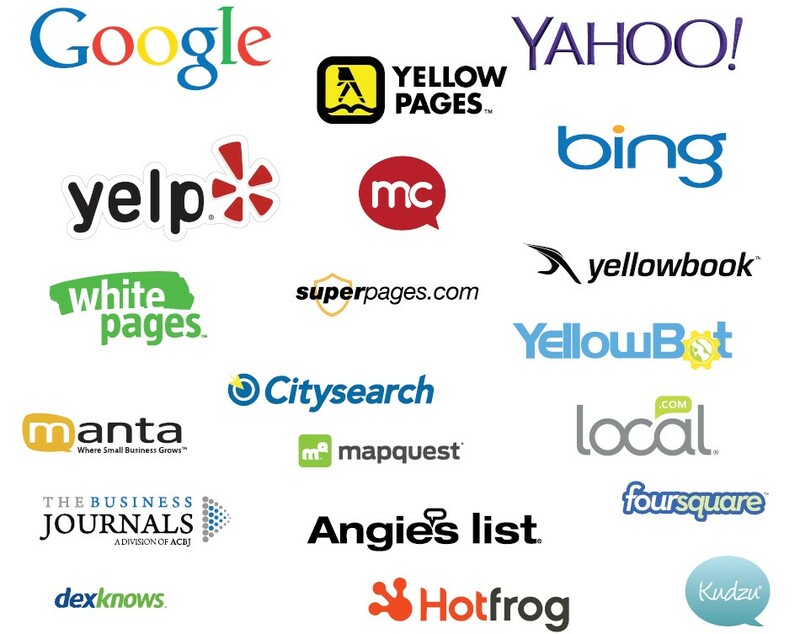 The local listing services is $150 per month and you can bundle it with Facebook management for $300 per month.